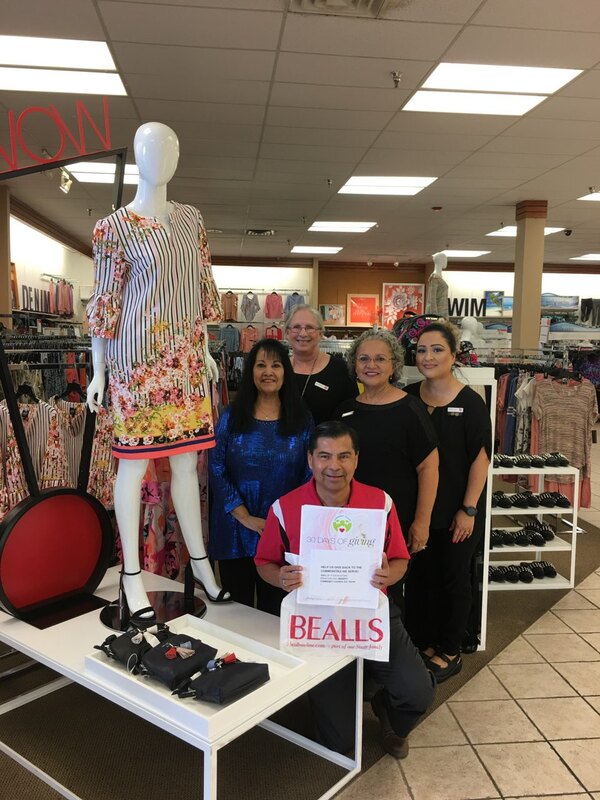 Bealls in Guadalupe County will host its 30 Days of Giving beginning April 1, 2018. All customers who visit the Seguin store will be invited to donate to CCSCT, a valued non-profit organization in the community. 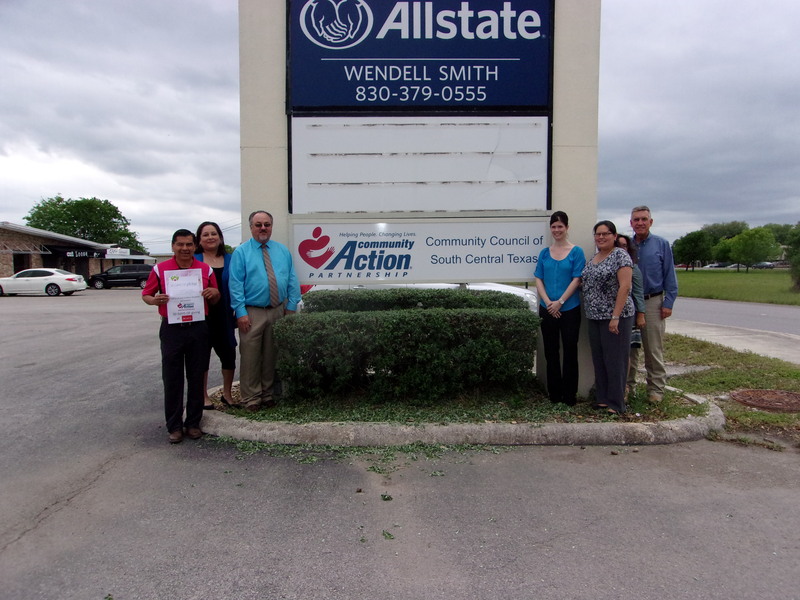 CCSCT serves low-income individuals and families in Guadalupe County and offers services including utility assistance, rental assistance, case management and Senior Nutrition. The program continues through April 30, 2018.